I have been asked some very pointed questions around the “why should I upgrade” question, and I thought I would take some time to articulate the important aspects of version 11 as a whole and Winshuttle Studio v.11 in particular. It goes without saying that the 10.x series of desktop products, (while they get the job done) carry several burdens with them. The UI of 10.x was originally written when computer screens were small and supported only SXGA, and the wide format that’s commonplace today was a rarity. If you’re interested in the history of how screen resolutions have evolved. check out the TechnologyUK website, where technologist Chris Wells breaks down that evolution. In 10.x we tried to address these concerns by making the application window resizable, but this had mixed results; not only were images skewed, but we also had field and column bunching issues on various occasions. The buttons on 10.x and earlier versions weren’t very intuitive and didn’t always carry a good explanation in the tool-tip, label or group labels that were meant to help you understand those less frequently used features. There were also features and controls on the product management side that had no natural obvious home in 10.x, that were hidden away on extra ribbon tabs, under options or advanced run options or sometimes even in the mapper! This evolution of 10.x it enabled us to interact with BAPIs and web services and do much more than earlier versions in a more reliable way, but the challenge with too many features weren’t as obvious as we would have wanted them to be. Studio v.11 is designed in a much more modular fashion, which for IT means there is more concern for license assignments than the specifics of the product to be deployed. The single installer, whether you are a full Studio, Transaction, Query or Runner license holder, allows you to use the same product. Depending on the license you are assigned, the application will activate capabilities that your license entitles you to. This makes product deployment much easier than it was in the past for both users and IT. This modular approach also means that the capabilities of Direct are now absorbed into the Studio product and there is no longer the need to create the transitional WBD (Winshuttle BAPI Direct) files. In the mapper, you can go straight from BAPI selection to field selection and mapping. Editing BAPI and RFM implementations is a whole lot easier too. 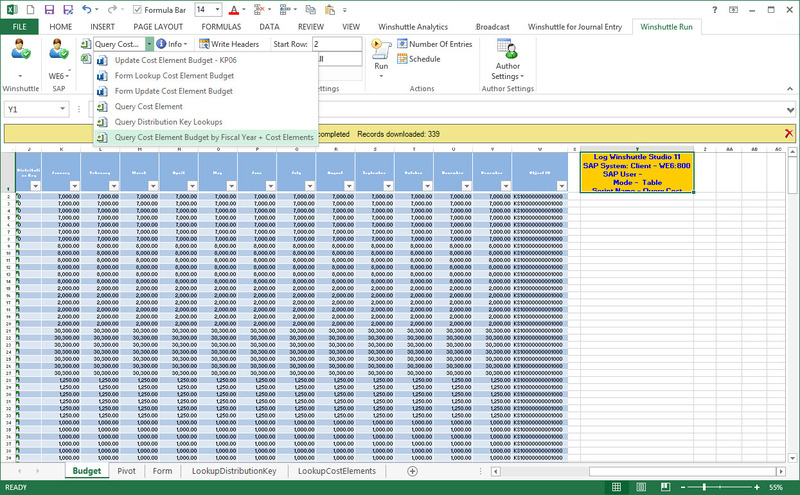 Sister products like Winshuttle for Journal Entry are also built on the same basic architecture. 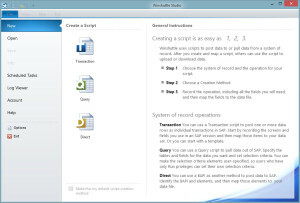 Winshuttle Journal Entry or JET as some call it, uses a combination of Winshuttle Transaction Scripts (TxR’s) and Queries (QsQ’s) as well as some slick .NET programming, providing you with a streamlined experience for the manual journal entry processes that are commonplace with SAP finance functions. We learned alot with Journal Entry as a collection of pre-built templates around design thinking and features that SAP customers wanted, and we continued to refine these in Studio v.11. 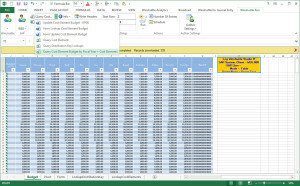 Anyone looking at older versions of Excel and the new Microsoft Office UI will recognize the new look and feel compared to contemporary versions. Not only is the UI smoother, but the icons, fonts and screen real estate are handled differently. With Studio v.11, we have tried to unify the look and feel and create consistency across applications. The way a user interacts with transaction recordings, BAPIs and queries will be largely aligned, from mapping to the publishing and chain building experience. 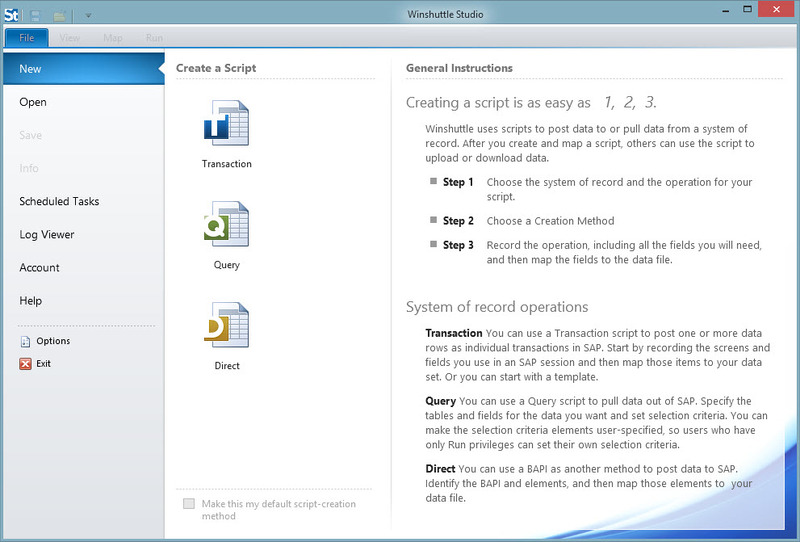 I think this will be a productive boost for both existing and new Winshuttle Studio users. 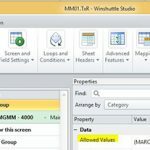 Scripts created with older versions of Transaction and Query products will be supported in Studio v.11 and customers who have a mixed environment of users, can create scripts with v.11 and save them in 10.x formats.You will also find that the com add-in experience in Excel is much improved. The right panel sliders are gone, and the Winshuttle Run add-in has been simplified, with unified execution options. Through testing we’ve found this add in is more stable and less inclined to be disabled by Microsoft Excel. We might still have a few imperfections to workout, but customers and partners are encouraged to reach out to the product team and support to provide feedback. My view is that like most software products, our journey only really begins with the next release! 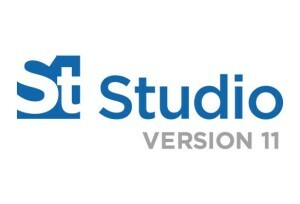 The official release of Studio v.11 will be at the Winshuttle User Group (WUG) conference in February, but if you are a Connect user and interested in getting your hands on a pre-release version, please contact support@winshuttle.com or your account representative for more details.